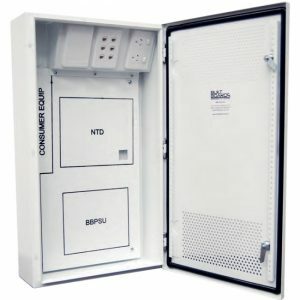 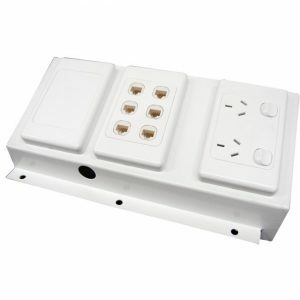 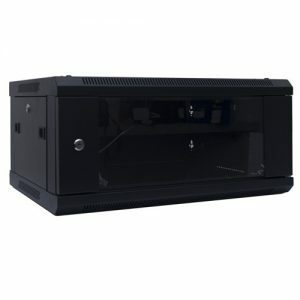 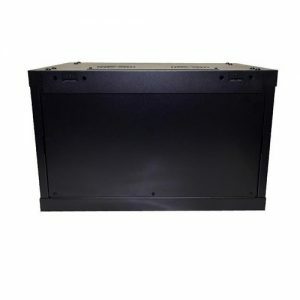 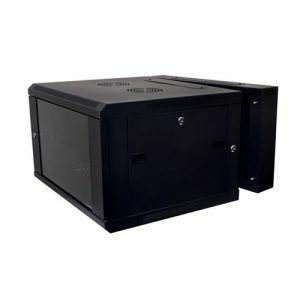 The main purpose for the enclosures is to protect the hardware and give an aesthetically pleasing look. 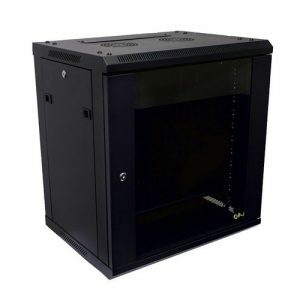 For convenient storage solutions this cabinet can easily be mounted on the wall. 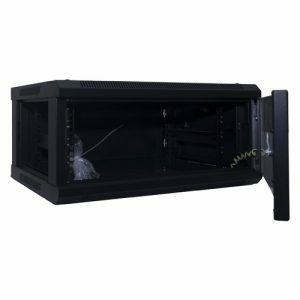 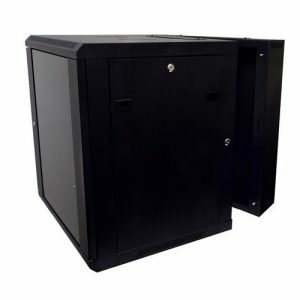 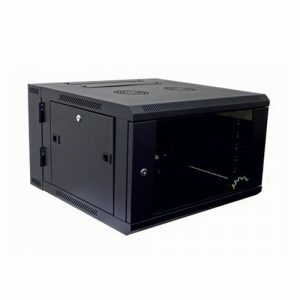 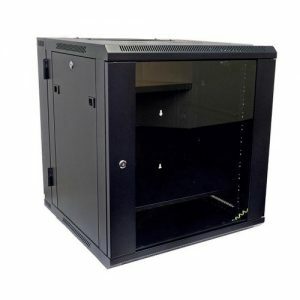 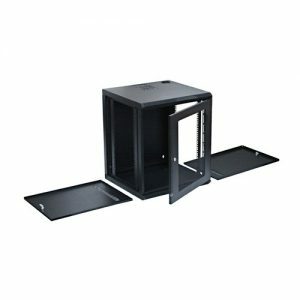 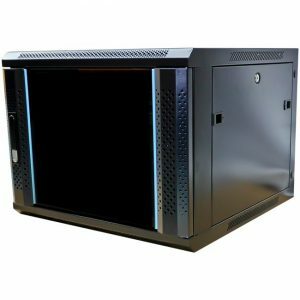 It features a lockable door with a transparent acrylic glass panel, two removable back/side panels with Cable Access via the roof of the cabinet.